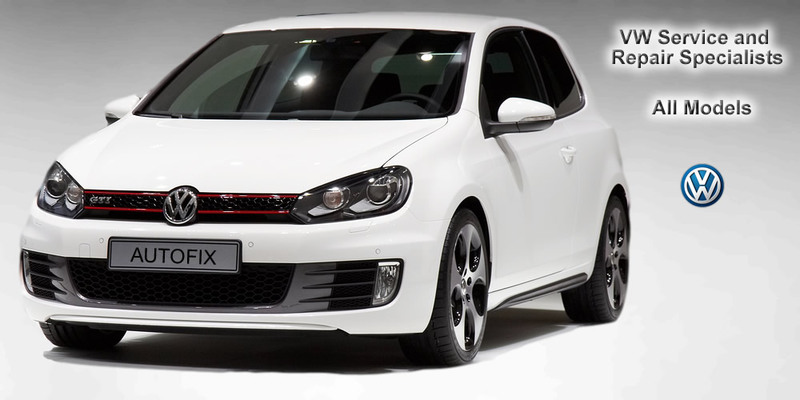 Autofix is a leading independent Volkswagen, Audi, Seat and Skoda specialist based in Blackpool Lancs. 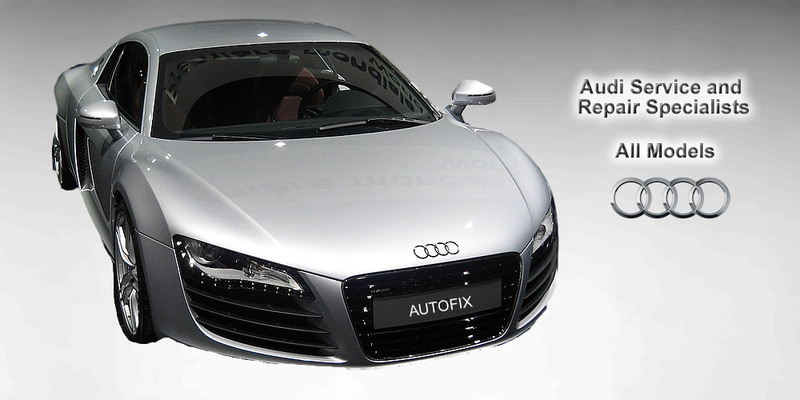 At autofix your vehicle is worked on by experienced brand trained technicians. 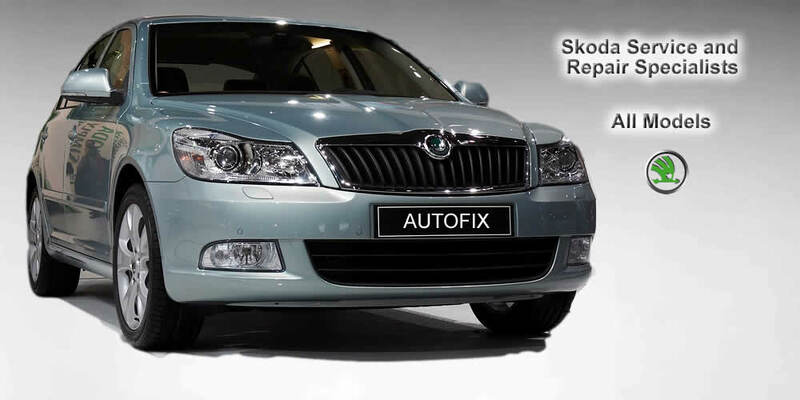 Autofix offers VAG owners another choice when it comes to servicing and maintaining their vehicle. We have built a strong reputation for delivering a professional and personal service. Why not check out what some of our customers have to say about us on our feedback page. 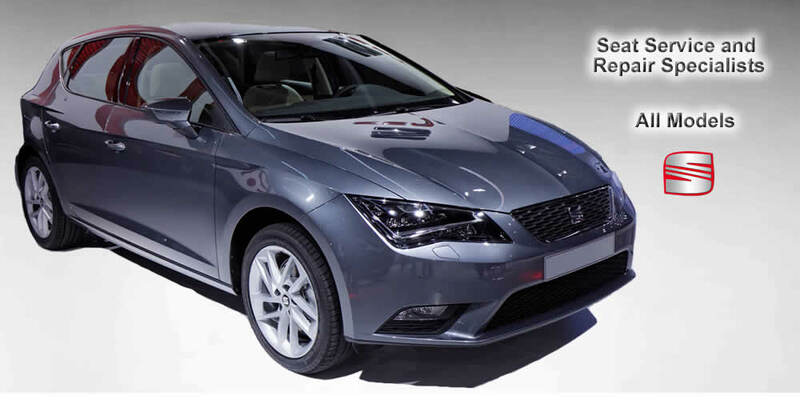 At Autofix you can rest assured your vehicle is in safe hands, from servicing and repairs to more complex diagnostic work, all servicing and repairs are carried out exactly to the manufactures specification.